Join three lovely bridesmaids for a beautiful and relaxing tea party! Enter the princess's kitchen and magically fix the tea set so you can poor delicious tea in the cups. Add cupcakes and your tray is ready for the party! 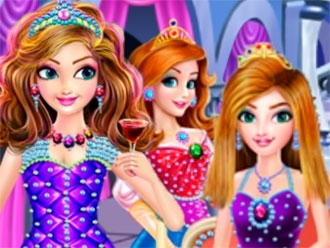 Have fun trying on different dresses, accessories and hairstyle and the princess will look divine! 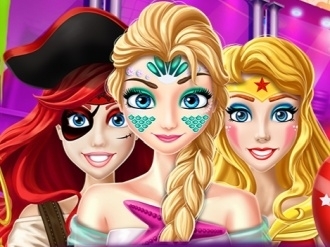 This year the Halloween party from the kingdom is kept at the biggest castle and because they want to impress with their costume these princesses need your professional advice when it comes to disguise. 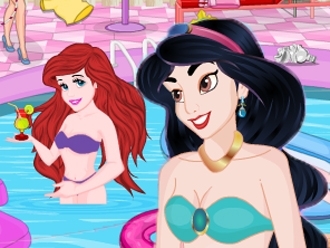 Test your imagination and see how would you dress three of the princesses from this Disney princess game. Add unconventional accessories and try to find for each of them an impressive outfit for the party. 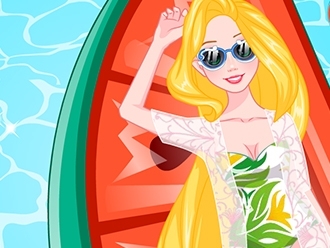 Today is the anniversary of Queen Miranda, Sofia's mother and she wants to organize a surprise party for her mother, but she needs your help to make everything perfect. 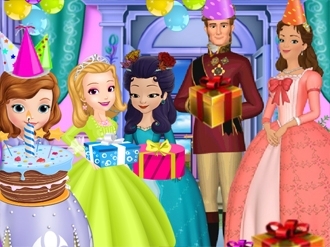 Sofia has a budget of 1,000 $ , and she must buy things to decorate the castle, and choose gifts for her mother. 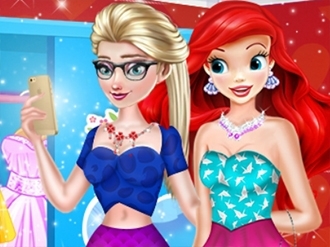 Have a great time shopping with princess Sofia! What a mess! This dining room is absolutely unprepared for the tea party! You have several minutes to clean the room and make it look attractive for the guests. Serve up when you're ready and put on your best dress. Tea party is on!